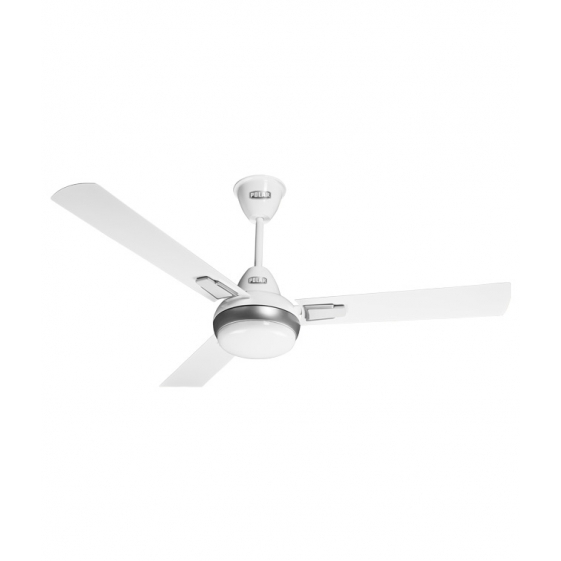 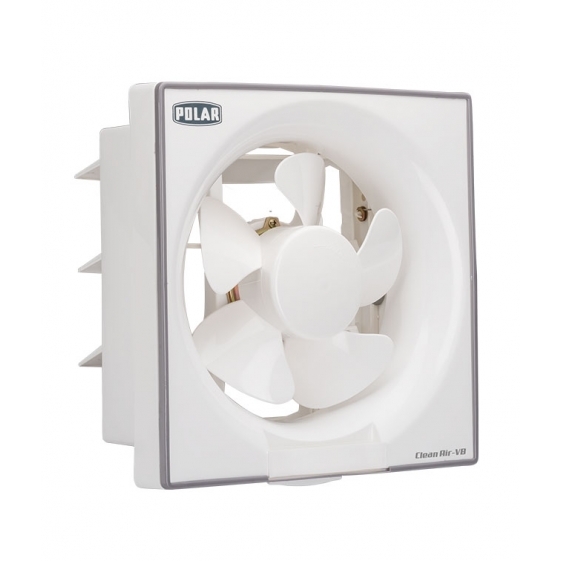 POLAR CLEAN AIR SELECT FANS are bolstered with double ball bearings . 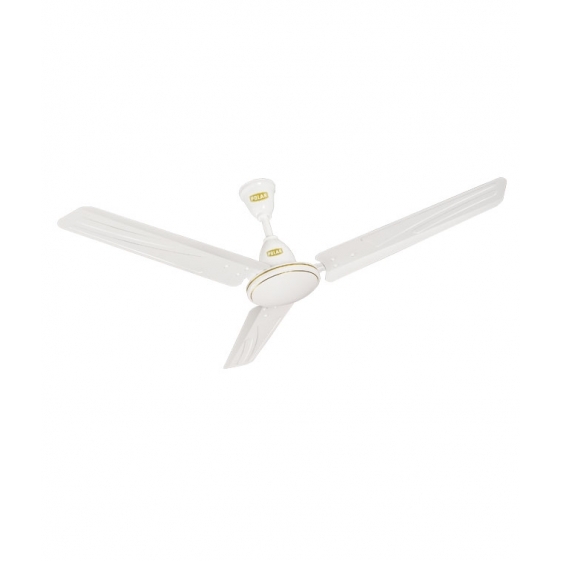 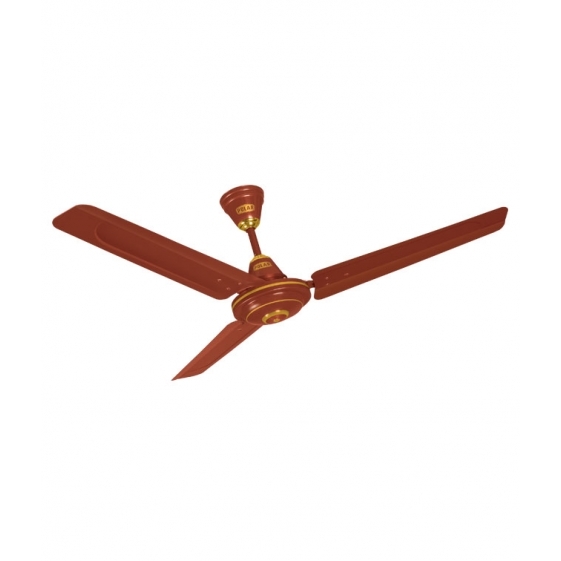 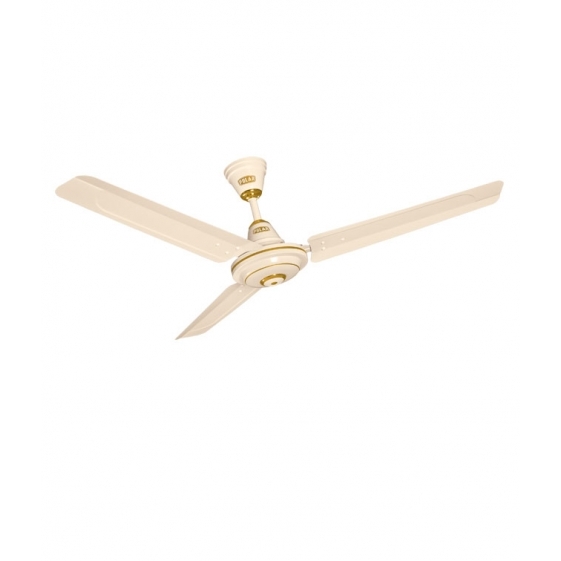 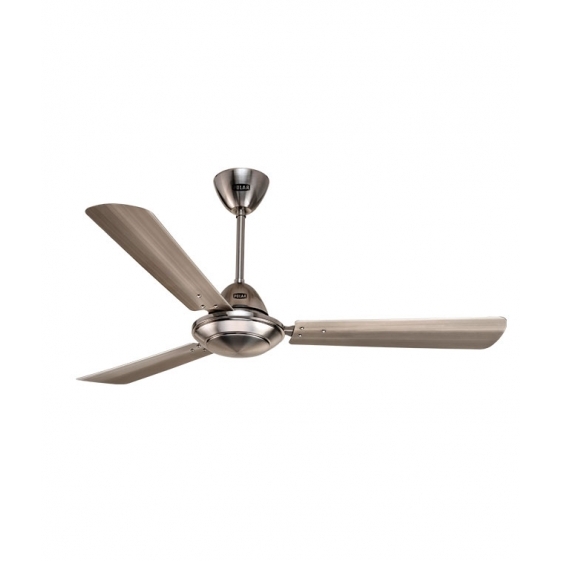 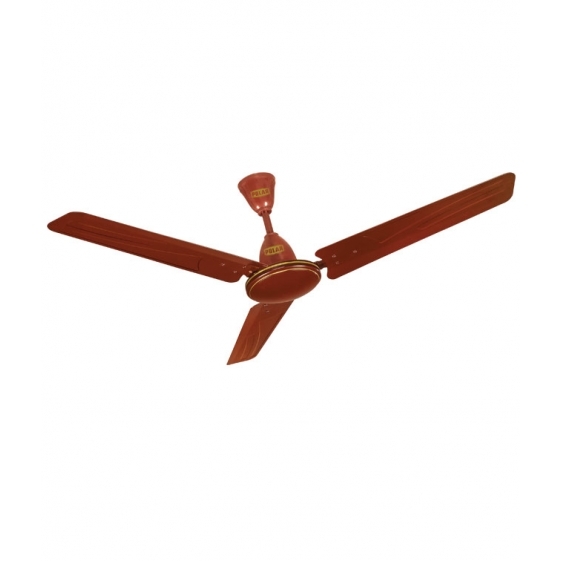 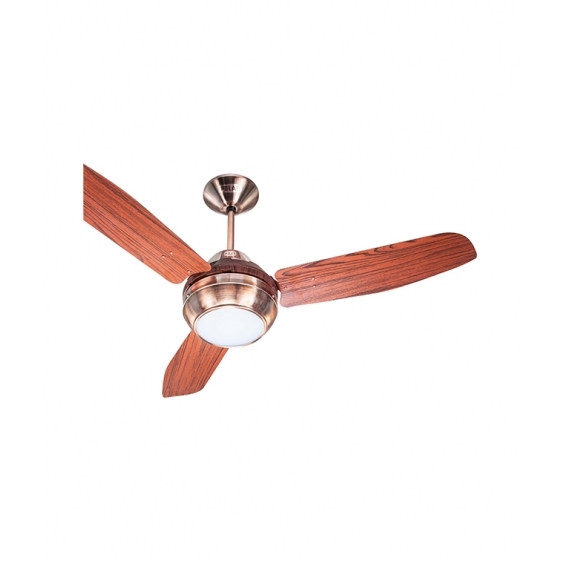 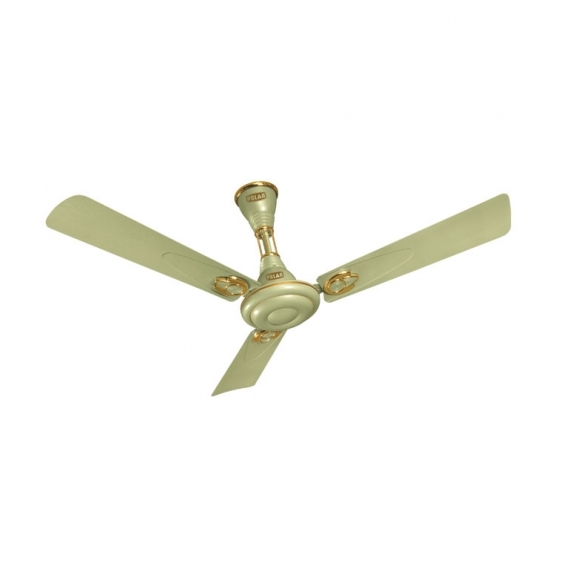 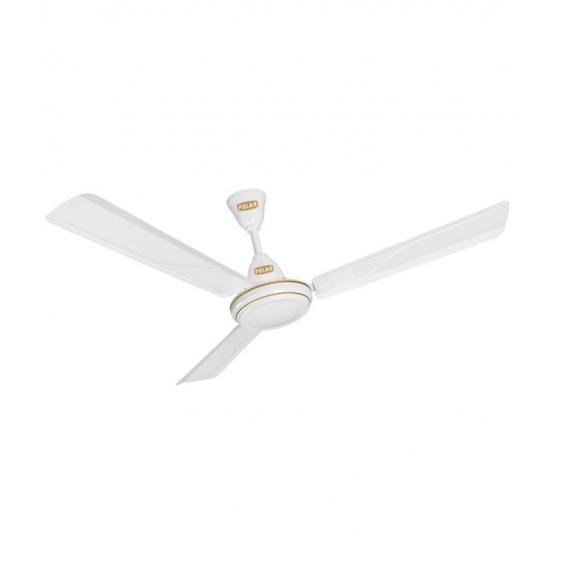 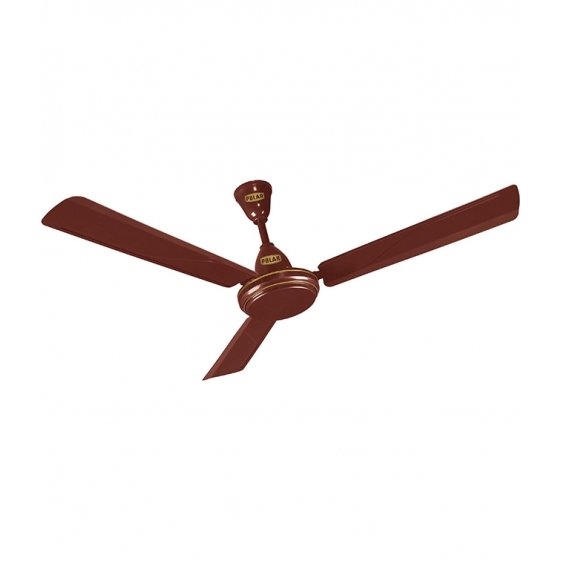 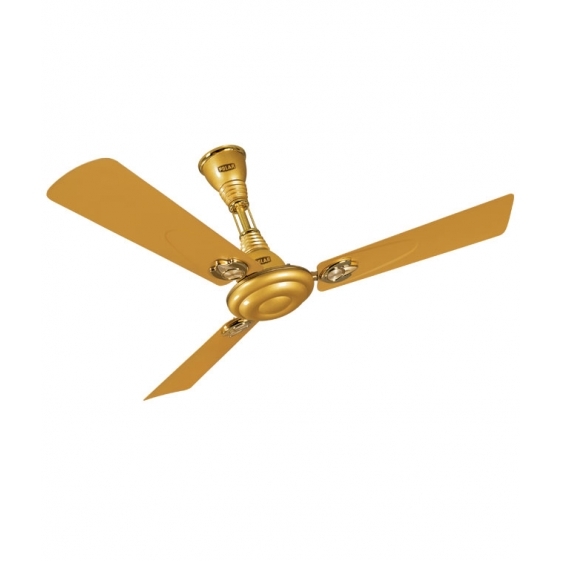 These fans extract the moist air with least noise and keep the room fresh. 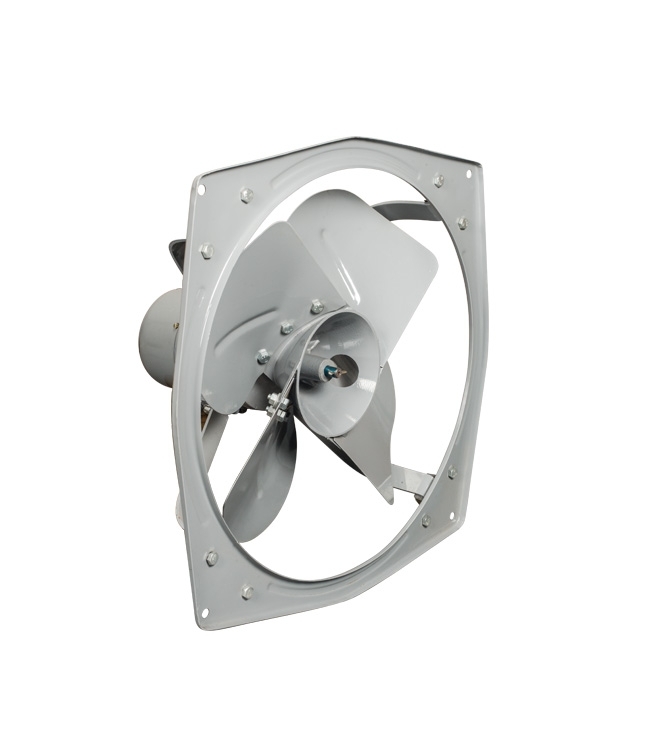 POLAR Clean Air Select Exhaust Fans are available in anti-corrosive powder coated metal blade in hi-gloss silver shade. 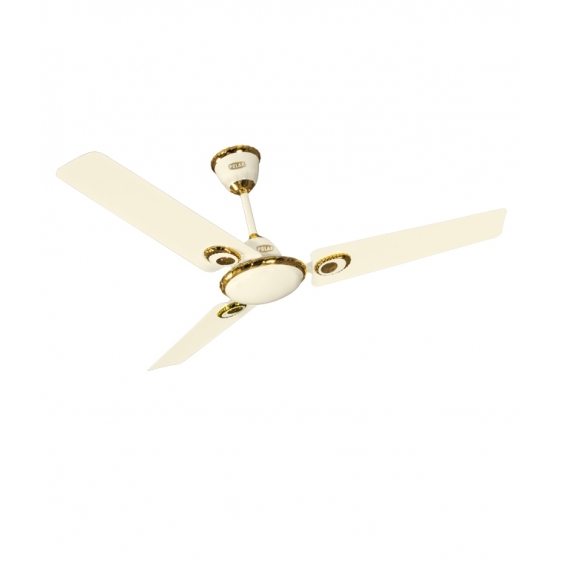 Warranty Summary: Against manufacturing defect for a period of 1 year from the date of its original purchase.